Saturday, October 15. 10 AM in the Hayloft. pumpkin pie and carrot muffins. 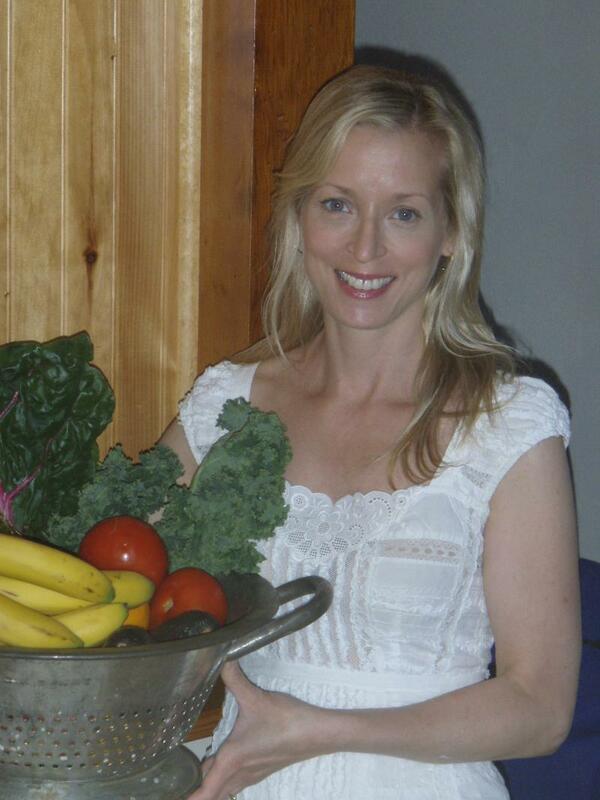 Joann also teaches yoga classes in the Hayloft. For more information about YogaFarm click here. Sunday, October 16: October is Breast Cancer Awareness Month, and our own Kate O'Brien has organized "Clare's Corny Crew" again. Please consider sponsoring Kate and her team in the walk to support breast cancer research. The walk begins at noon, Sunday October 16th at 10 Surfside Road. For more information and to register , click here. second, this meal is completely vegetarian! But don't let that scare you off! Our guests have enjoyed our farm-fresh vegetable dishes at the previous dinners, and many suggested that we just feature vegetables on this menu! With dishes like Farm Made Focaccia, Swiss Onion Soup, Red & Green Lentil Arugula Salad, Cauliflower Potato Skin and Potato Gnocchi we promise you won't even miss the meat! Click here to read the menu and make your reservations. Halloween is right around the corner! 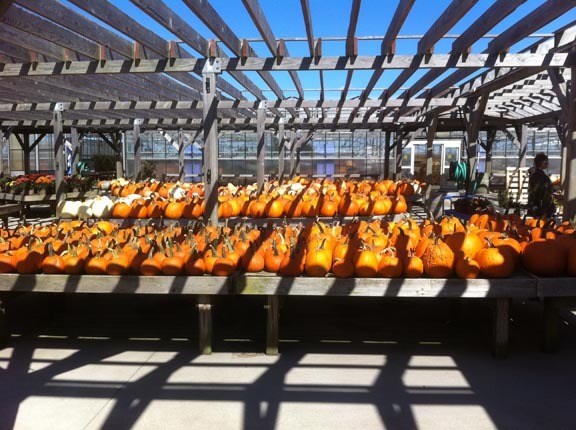 Did I mention that we have plenty of pumpkins? This is the biggest and best crop we've EVER had at Bartlett's, so there's no excuse for not decorating this year! When you check out, you can try to guess the weight of one pumpkin and if you guess within 1/10 of a pound, it's yours for FREE! 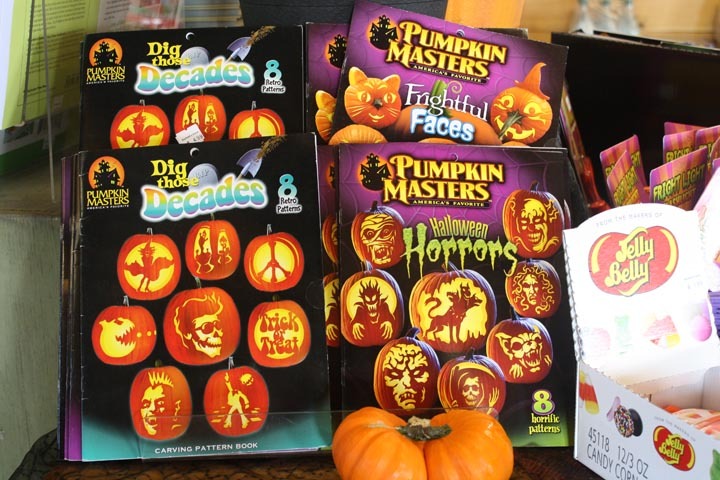 Sounds difficult, but last year we gave away 5-6 pumpkins every day! 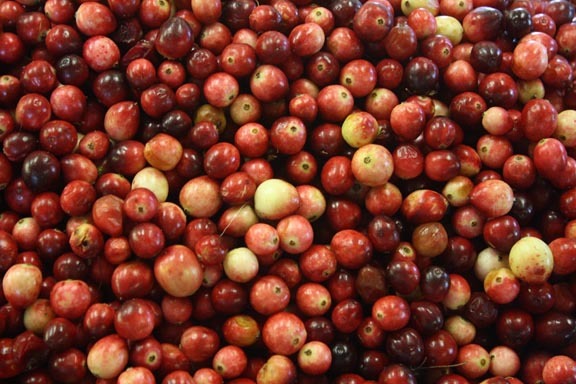 Native Cranberries are here! Organic berries are harvested at the Nantucket Bogs and we have plenty! They can be used fresh or put them in the freezer now for making cranberry goodies at Thanksgiving! 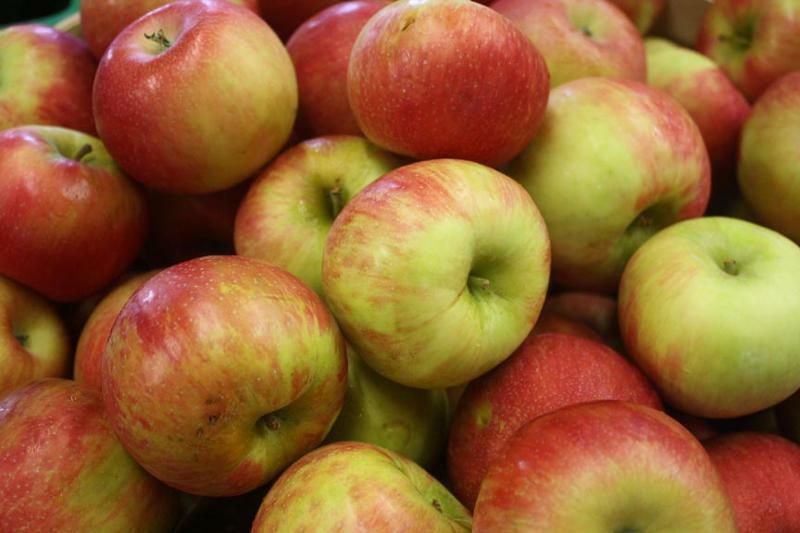 including the ever-popular Honey Crisp. Try some Paula Reds, Macs and all the other standards! Perfect for pies, crisps, tarts, lunch boxes and eating right out of your hand! our mixes for apple pie and apple crisp couldn't be easier! and some old favorites have returned! Here are a few. Seal Cove "Olga" is back. This semi-firm cheese is excellent grated over farm-grown roasted squash. 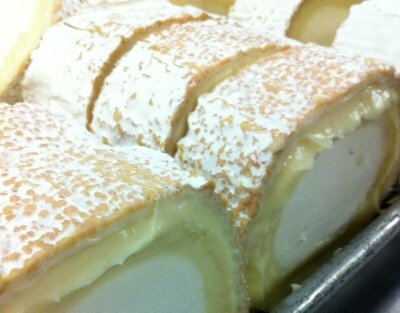 Buche Rondin - This French goat cheese is at its perfect ripeness. Sprout Creek Farm - Batch 35 is an alpine style raw cow's milk cheese with a soft aromatic paste and a crisp coppery rind. Jasper Hill - Harbison. If you like Jasper Hill's "Moses Sleeper", then this spruce wrapped version will knock your socks off. This is a difficult cheese to get and there is a limited quantity, so if you want it, don't wait! By purchasing these cheeses, you are supporting small, independent farms like us, from in and around New England. October 29: Pumpkin Carving and hayrides for families.10-11 in the Hayloft with hayrides to follow immediately. 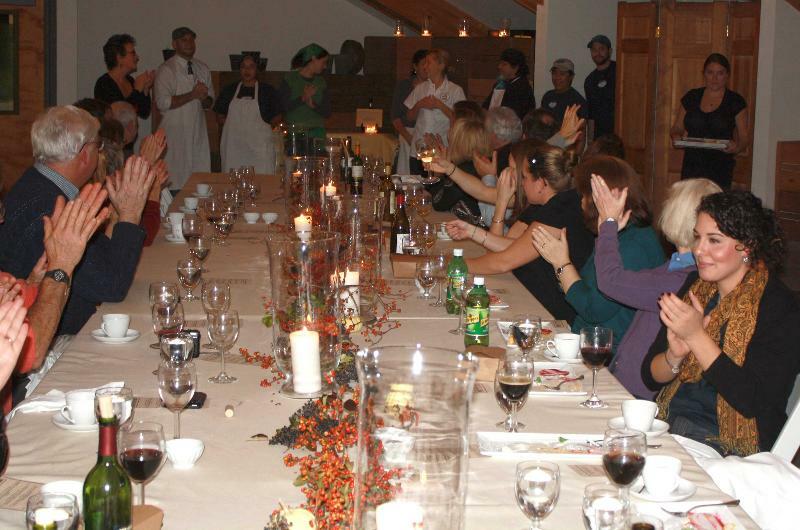 November 10: Ladies Night - A fun evening of shopping and socializing to benefit the Nantucket Emergency Food Pantry. Interested vendors should email Amy for a vendor application.